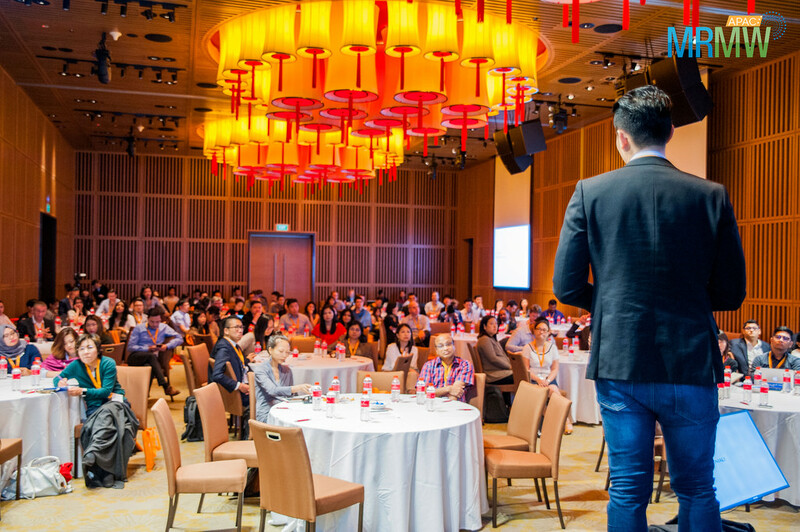 Find a list of global market research related conferences, trade shows, summits, and seminars for 2019. Copyright© 2008-2019. Merlien Live Pte. Ltd. All Rights Reserved. Merlien Institute®, MRMW®, QUAL360® and CIEX® are registered trademarks of Merlien Live Pte. Ltd.